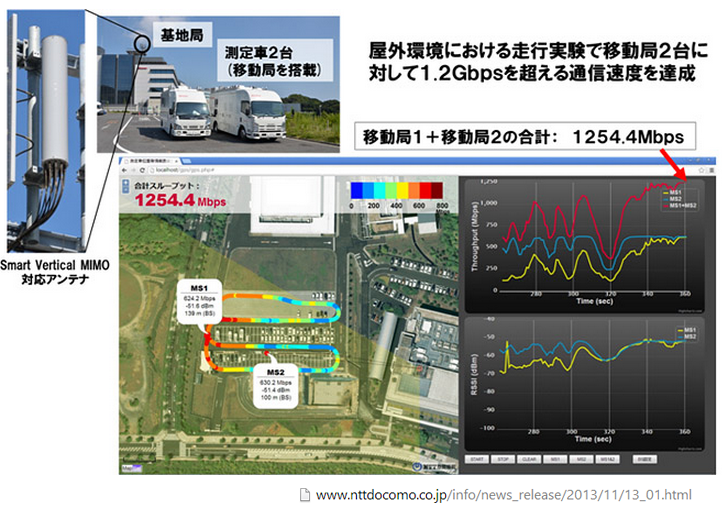 NTT DOCOMO has achieved downlinks exceeding 1.2 Gbps in a field test using a single-size antenna incorporating a new transmission technology, Smart Vertical MIMO, for LTE-Advanced. 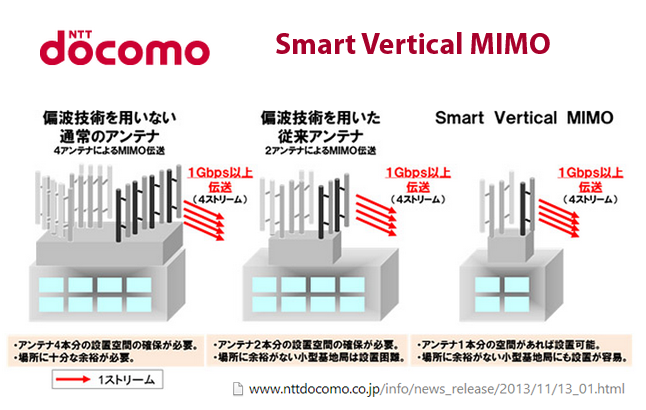 DOCOMO has developed a unique Smart Vertical MIMO transmission technology that uses adaptive grouping of vertical antenna components according to the reception quality for mobile devices in the transmission area. The technique enables a single-size antenna to achieve throughput equivalent to that of a four-antenna system. 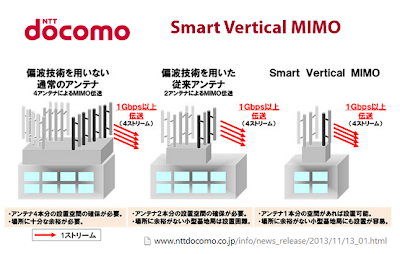 DOCOMO said Smart Vertical MIMO could play a key role in its planned deployment of LTE-Advanced. The technology reduces the cost and space of installing antenna equipment and improves spectrum utilization efficiency. Space reduction is particularly beneficial for deployments in congested urban areas. The company tested Smart Vertical MIMO in July 2013 in the suburban environment of Yokosuka, Kanagawa Prefecture, and again this month in the urban environment of Sagamihara. The tests used 100 MHz of spectrum in the 3.9GHz band. 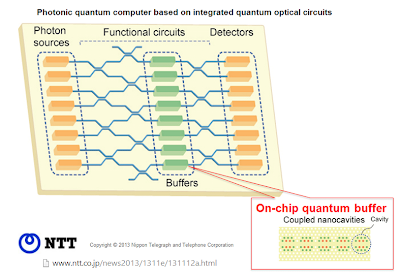 Researchers at NTT have developed a quantum buffer on an optical waveguide that takes advantage of the "slow light effect:, where the propagation speed of a pulsed light in a special optical waveguide slows significantly compared with the speed of light in vacuum. 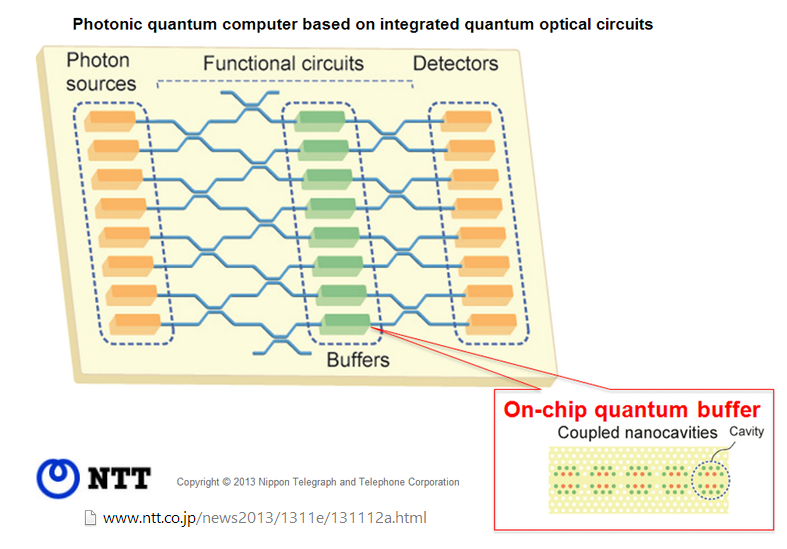 The company said this innovation facilitates the precise synchronization of photons, thereby creating a buffer that could be used to create quantum computers. Experiments have shown that the buffer can slow down the speed of pulsed photons to 1/60 of the speed of light in vacuum while faithfully preserving its quantum state. The device used for this demonstration was created by NTT Basic Research Laboratories fabricated by coupling nanocavities with a total length of 840 μm using a silicon photonic crystal. The research was published in the UK science journal “Nature Communications”. The Department of Energy’s (DOE) Office of Science and the National Nuclear Security Administration (NNSA) have awarded $25.4 million in research and development contracts to five leading companies in high-performance computing (HPC) to accelerate the development of next-generation supercomputers. 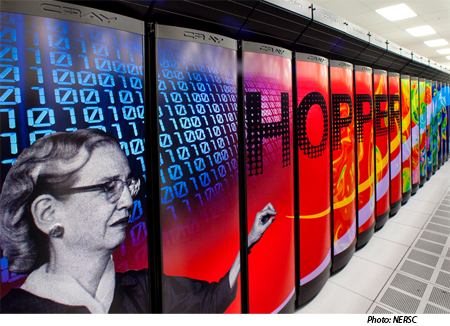 Under DOE’s new DesignForward initiative, AMD, Cray, IBM, Intel Federal and NVIDIA will work to advance extreme-scale, on the path to exascale, computing technology. The contracts, which cover a two-year performance period, will support the design and evaluation of interconnect architectures for future advanced HPC architectures. Such interconnects will tie together hundreds of thousands or millions of processors, as building blocks of supercomputers to be used in studying complex problems in unprecedented detail. Intel will focus on interconnect architectures and implementation approaches, Cray on open network protocol standards, AMD on interconnect architectures and associated execution models, IBM on energy-efficient interconnect architectures and messaging models and NVIDIA on interconnect architectures for massively threaded processors. 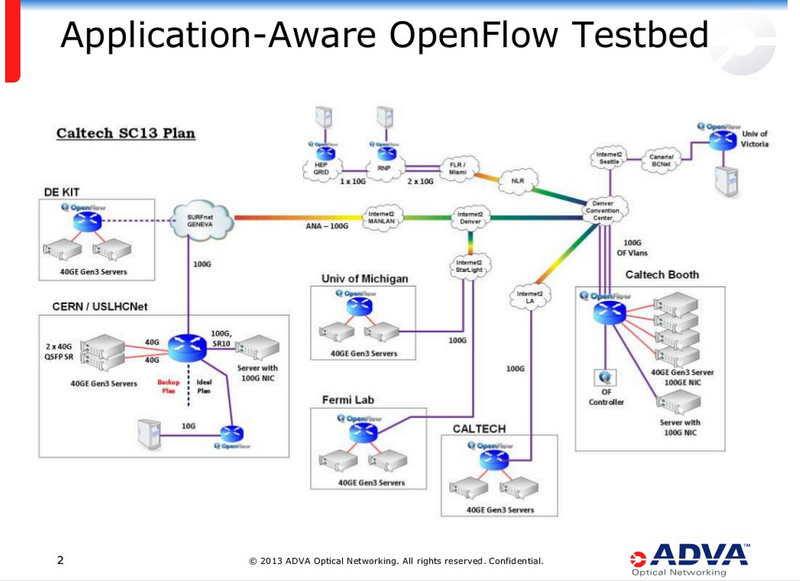 ADVA Optical Networking, Juniper Networks and the University of Michigan are showcasing a demo at SC13 that uses OpenFlow to transport multiple petabytes of data. The demo features Juniper Networks' PTX Series Packet Transport Routers, including their integrated 100G coherent transponder, and ADVA Optical Networking's 100G Core technology. 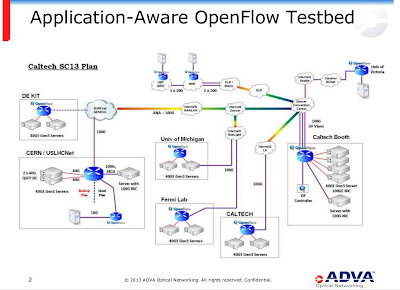 The ADVA FSP 3000 and its 100G Core transponder can talk directly to the Juniper Networks' PTX router and its 100G coherent transponder over an error free long haul circuit. Mobile network operator must act now on setting voluntary policies to allow consumers to unlock their mobile wireless devices once their contracts are fulfilled, according to a open letter from FCC Chairman Tom Wheeler to CTIA president Steve Largent. Wheeler notes that the FCC has been working with CTIA for eight months with results on an amendment to the CTIA Consumer Code in which the industry would address consumers' rights to unlock their mobile wireless devices once their contracts are fulfilled. The Commission indicated that any such policy must contain five parts: (a) provide a clear, concise, and readily accessible policy on unlocking; (b) unlock mobile wireless devices for customers, former customers, and legitimate owners when the applicable service contract, installment plan, or ETF has been fulfilled; (c) affirmatively notify customers when their devices are eligible for unlocking and/or automatically unlock devices when eligible, without an additional fee; (d) process unlocking requests or provide an explanation of denial within two business days; and (e) unlock devices for military personnel upon deployment. Wheeler said the industry should resolve this matter expeditiously or the FCC will take regulatory action. NTT DOCOMO and Pioneer are partnering to launch a mobile telematics service in Japan beginning in mid-December. The service, which runs on Android smartphones mounted on a cradle attached to a car dashboard, will provide navigation and mobile concierge information. 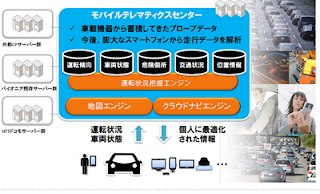 Pioneer is developing an "automotive cloud" to process data from large numbers of vehicles equipped with its devices. 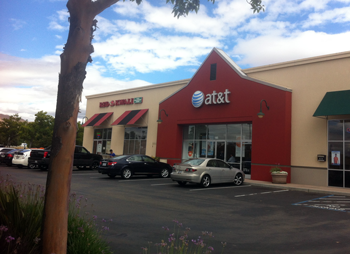 AT&T passed the 10 million customers milestone for its U-verse High Speed Internet service. The company credits its multi-billion dollar Project Velocity IP with boosting the business. AT&T said that since announcing Project VIP one year ago, it has added about 2.5 million broadband customer locations. The plan calls for expanding IP broadband to reach about 57 million customer locations by the end of 2015. The plan also calls for Internet speed upgrades. Earlier this year, AT&T rolled out U-verse High Speed Internet Power with up to 45 Mbps download speeds in 79 markets. And the company plans to raise speeds up to 75 and 100 Mbps in the future. "This latest milestone shows how U-verse is helping transform AT&T into a premier IP broadband company," said Lori Lee, senior executive vice president, AT&T Home Solutions. As of 3Q 2013, total U-verse high speed Internet subscribers represented about 60 percent of all wireline broadband subscribers, compared with 43 percent in the year-earlier quarter.